PoPville » ChiDogO’s Closing Nov. 11th at 14th and U St, NW – Major Housing/Retail Construction to Start in Dec.
ChiDogO’s Closing Nov. 11th at 14th and U St, NW – Major Housing/Retail Construction to Start in Dec.
Chidogo’s opened up back in Nov. ’10 to mixed reviews. As for why they completed a significant renovation to be open for only a year – that is not entirely clear. My guess is that they wanted to get their name out and introduce folks to the brand but that’s just a guess. 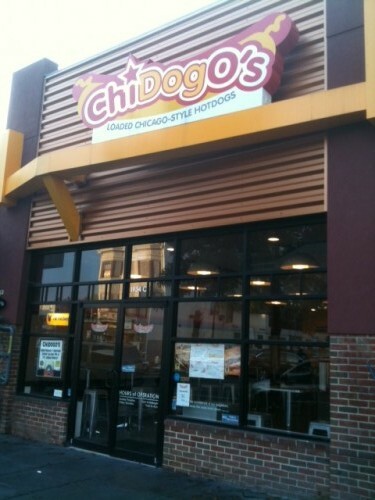 So, for the fans fear not – Chidogo’s will be opening locations in College Park and National Harbor. I’m also told that when the new development from JBG is completed – they may return to one of the retail spaces. 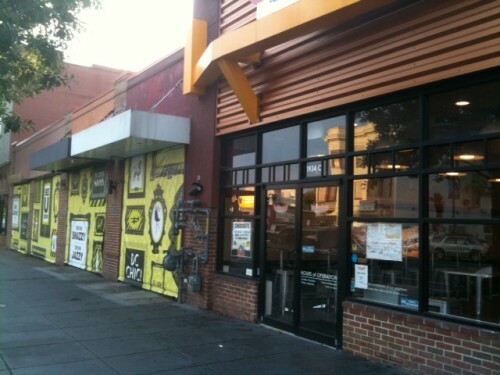 Those who’ve walked south on 14th St, NW past the former Taco Bell space have likely noticed the wrapping on the windows (see above.) You may have heard of this development referred to as the Utopia project. 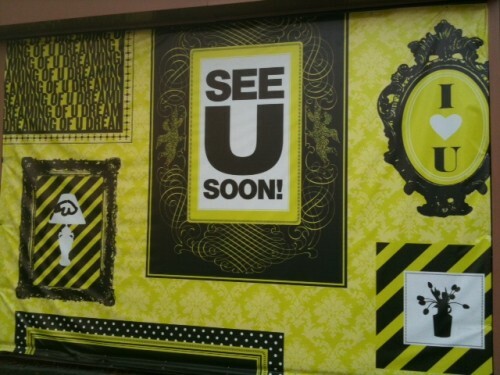 It is no longer being called the Utopia project but it is still being developed by JBG. I’m told that demolition of the former Taco Bell and other spaces will commence in December. Stay tuned for more details on the project including the residential spaces as well as any new retailers who sign leases. Tsar of Truxton How much is a mens cut?